Thank you for your interest in Tuttons! 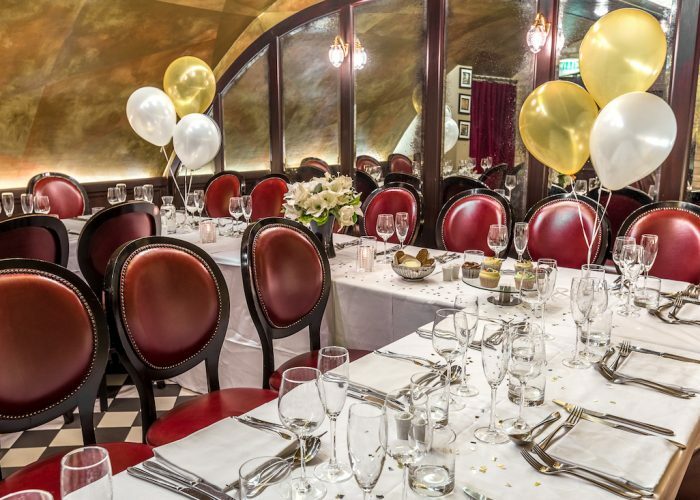 Celebrate your special occasion at Tuttons in our intimate private dining rooms or overlooking the hustle and bustle of the famous Covent Garden piazza. 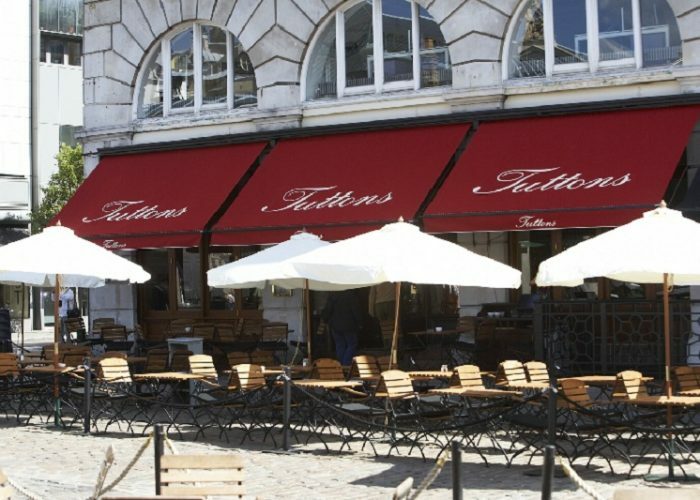 With a choice of street level bar, alfresco terrace and two private dining rooms we can cater for business meetings, birthdays and private events. 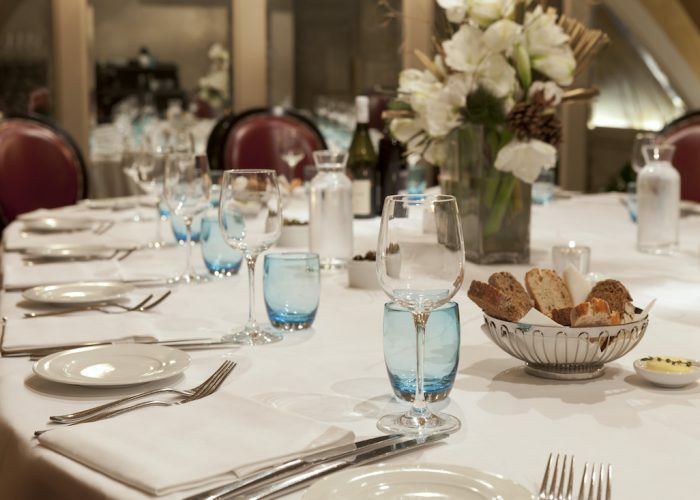 We refer to our private dining rooms as The Vaults; both situated below the main restaurant in what were once the old cellars. 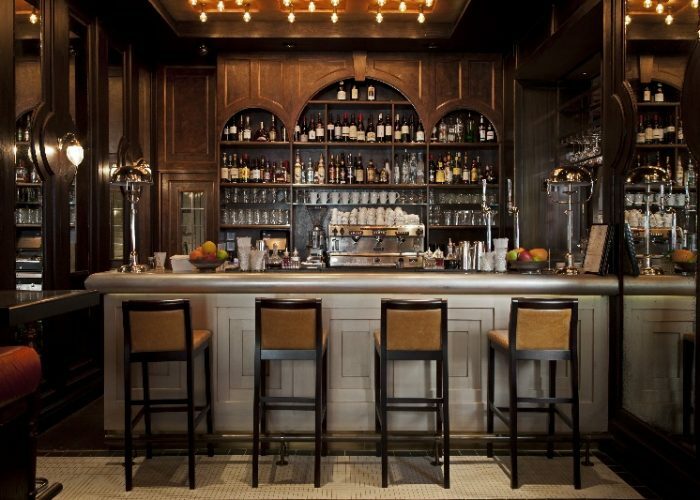 These rooms offer a distinctively intimate atmosphere, perfect for all manner of occasions. 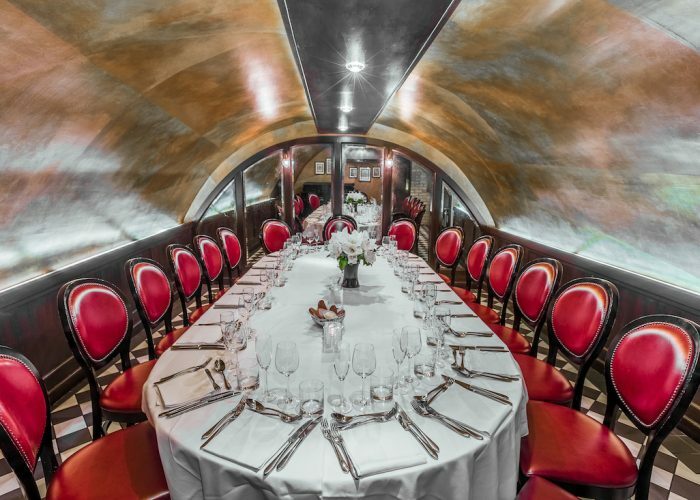 The smaller of the two vaults comfortably seats 18 around a large oval table, and accommodates up to 35 guests for a standing drinks reception. Our larger dining room can comfortably seat 28 around a horseshoe table arrangement and up to 50 guests for a standing drinks reception. 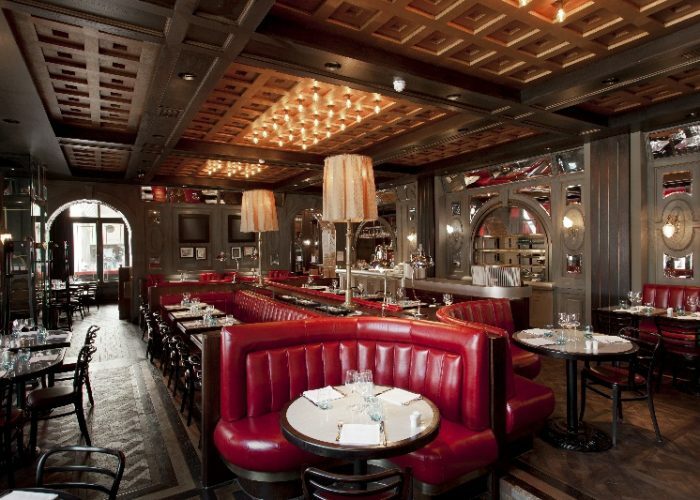 The privacy and exclusivity of our Vault dining rooms make them the perfect location for hosting corporate events. Available for daily hire from 8am, the Vault’s flexible layout and central London location make them the ideal venue for accommodating business meetings, training sessions or team building activities. Offering our delicious menu paired with any facilities you might need including projectors or flip charts, our knowledgeable and experienced events team can cater for whatever your event requires. 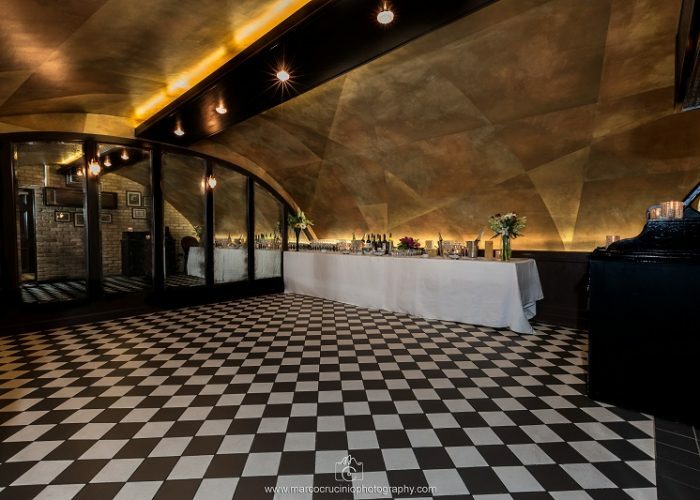 Our Vaults are also the perfect venue to host a sophisticated party to celebrate your special occasion, complete with a delicious private meal and your own personal waiter. To make your celebration even more memorable, we offer dining packages and wine tasting experiences including pre-dinner cocktail making class in our neighbouring cocktail bar, Dirty Martini. If those looking to celebrate like a VIP until the early hours, we can also offer you free priority entry to any of the seven Dirty Martini venues. 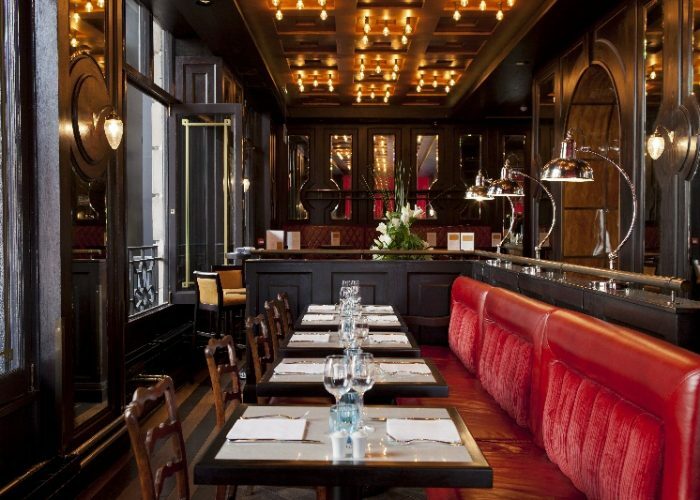 With no hire fee and no minimum spend, we simply ask you to dine from one of our Set Menus. (We are able to provide a full vegetarian menu and cater for specific dietary requirements if requested). Our dedicated events team will assist in the planning and execution of your meeting or event, working with you to create a package that works perfectly for your size and requirements.